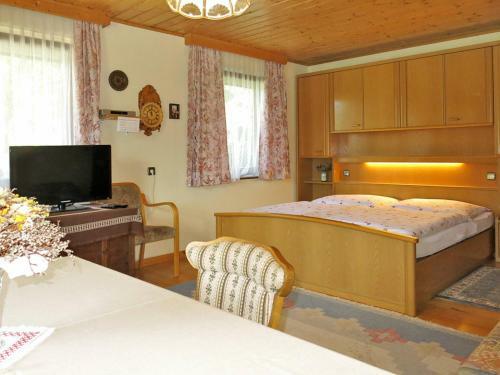 Located in Arriach, Haus Lassnig 101S offers accommodation with a terrace and free WiFi. The apartment is 6 km from Klösterlebahn I. 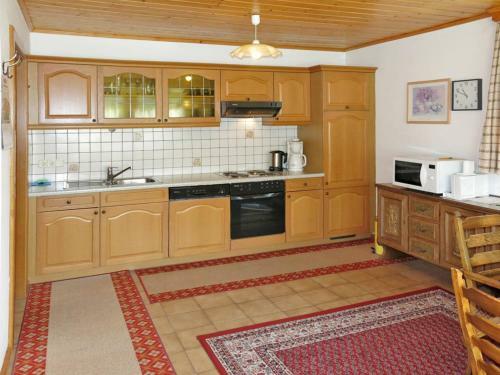 The apartment is fitted with 2 separate bedrooms and includes a kitchen with a dishwasher and a dining area. Sessellift 1 is 6 km from Haus Lassnig 101S. 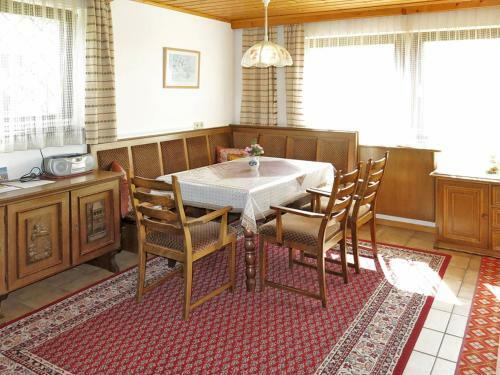 The nearest airport is Klagenfurt Airport, 56 km from the accommodation.